Autism is a lifelong developmental condition that affects intellectual disability, among other things like that difficulty in motor coordination, attention and physical health issue such as sleep and gastrointestinal disturbances. The way an individual has difficulty relates to her or his environment and interaction with other people. 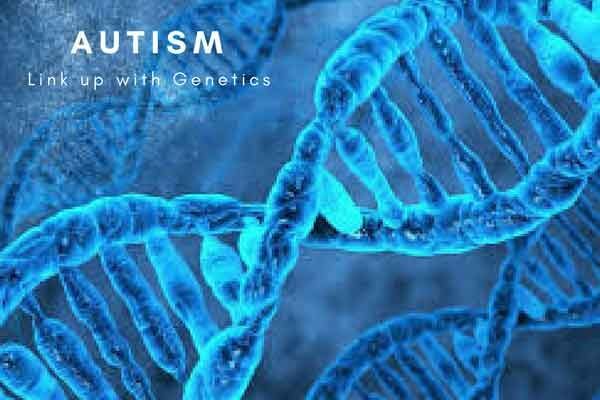 Autism is caused by genetic and environmental factors. Some cases are associated with certain infection during pregnancy. 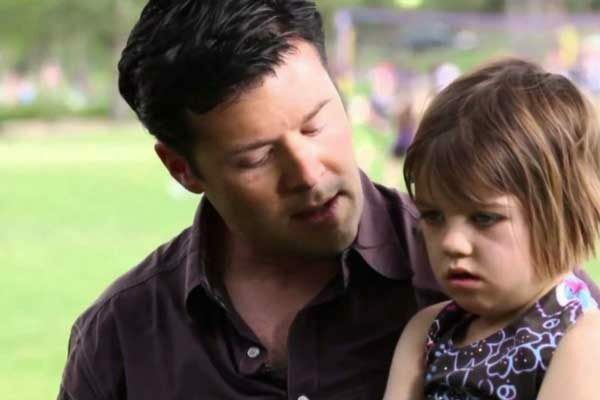 Autism continues to found research on effective method for early diagnosis. The following symptoms may indicate your child at risk for autism. If your child exhibits any of the following. Please don’t delay in asking your pediatrician or family consultant for an evaluation. Child is not showing any big smile, joyful expression by six month or thereafter. Child does not show back and forth sharing of sound, smile and other facial expressions by Nine month. Child does not show babbling by twelve months. Child does not show gestures such as pointing, showing,reaching or waving by twelve months. Child does not no words by 16 months. Child does not have meaningful word, two word phrases by 24 months. Child showing any loss of speech. Child showing behavioral issue babbling or social skill at any age.